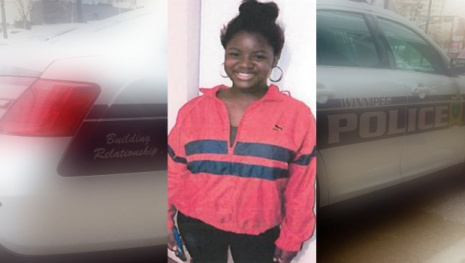 UPDATE - Clarissa has been found and is safe. 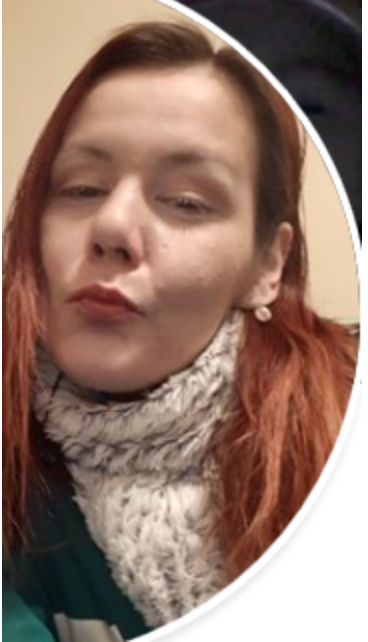 WINNIPEG - 30 year-old Clarissa Audy is missing. 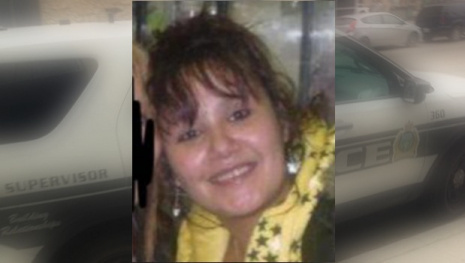 She last spoke to her family in December and was last seen in Winnipeg in early January. She is known to frequent Portage Place Mall and is often in the downtown area. 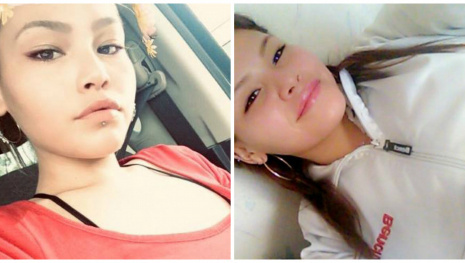 She is described as an Indigenous female in appearance, approximately 5'5" in height, weighting approximately 122 lbs and is believed to have long red hair. 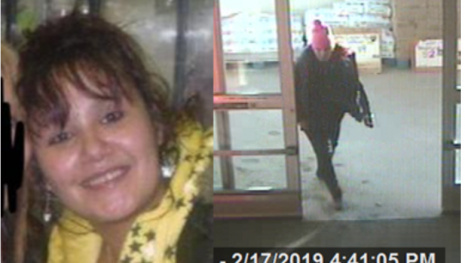 The Winnipeg Police Service is concerned for her wellbeing and is asking anyone with information regarding her whereabouts to contact the Winnipeg Police Service Missing Persons Unit at 204-986-6250.